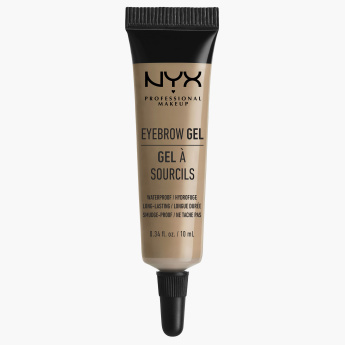 With a highly pigmented shade, this brow gel fills and shapes your eyebrows providing a long-wearing result. 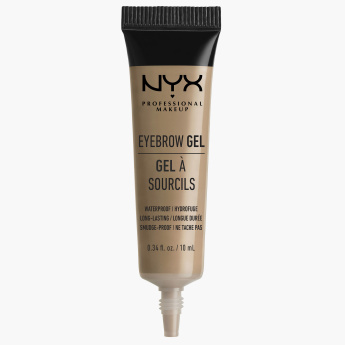 The smudge-free, waterproof formula seals the brows in place. 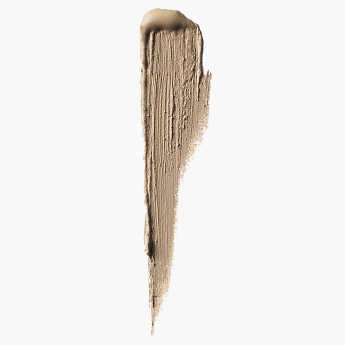 Using an angled brush, you can dip into the gel to outline the perfect brow by filling in the sparse areas and blending with a clean spoolie brush.